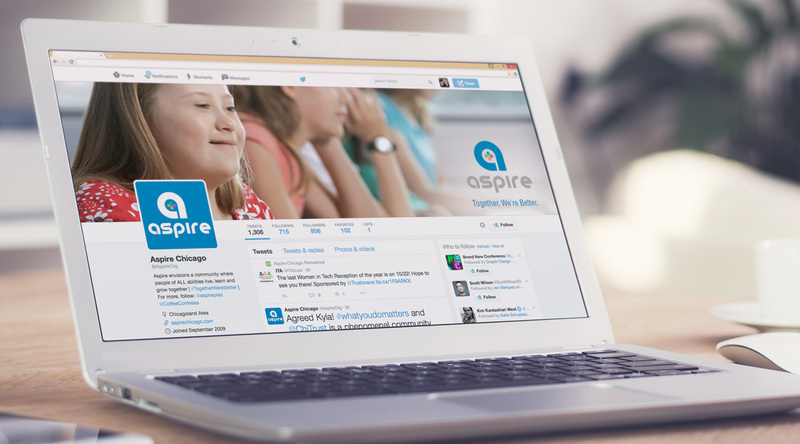 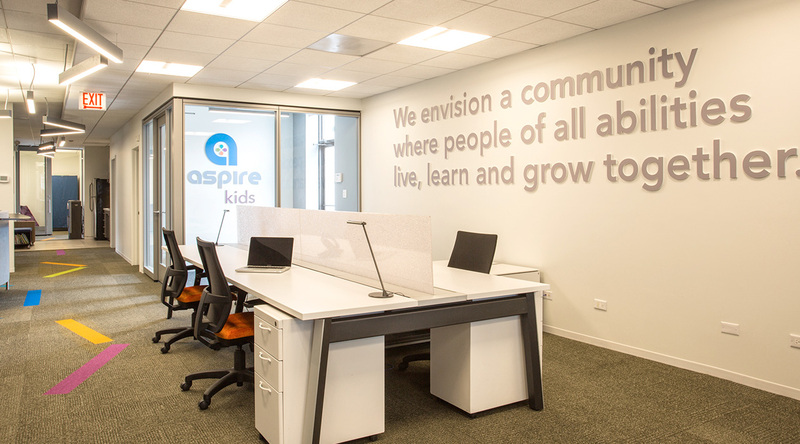 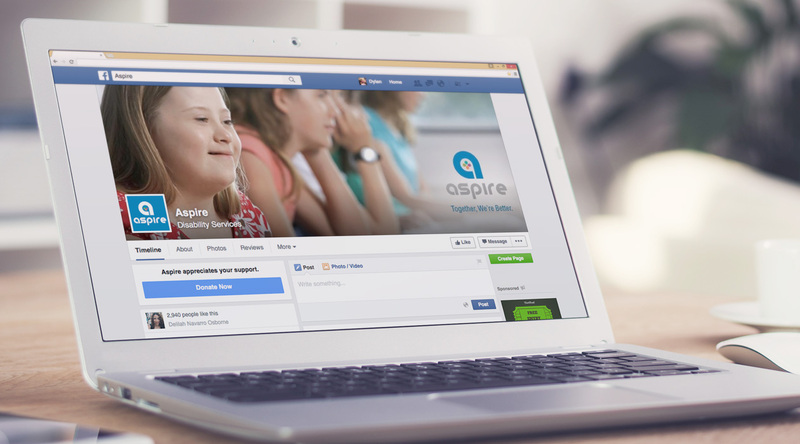 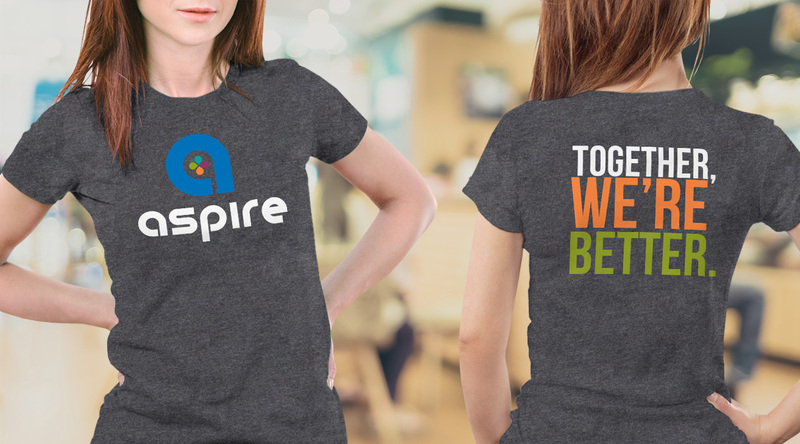 A non-profit organization that serves kids and adults with disabilities, Aspire put a growth strategy into place that included moving away from the typical nonprofit mindset and operational structure, and moving into a social enterprise approach that focused on opportunity, strength and effectiveness. 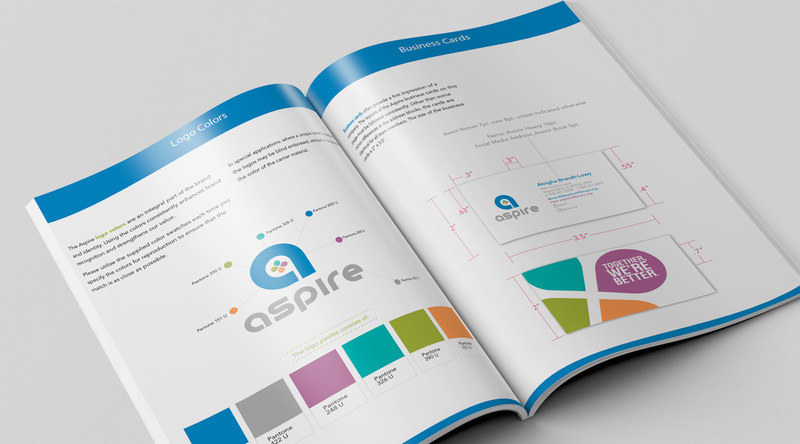 It called for a complete rebrand—one that would identify the organizations four newly created enterprise areas and present them as a contemporary, bold, forward-thinking and growth-oriented organization. 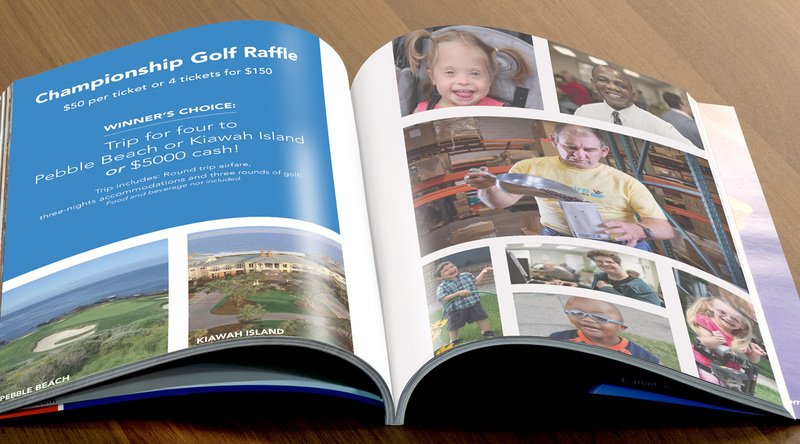 It also needed to appeal and resonate with their broad audience that includes participants, families, volunteers, supporters, investors, donors, partners, the media and corporate sponsors.